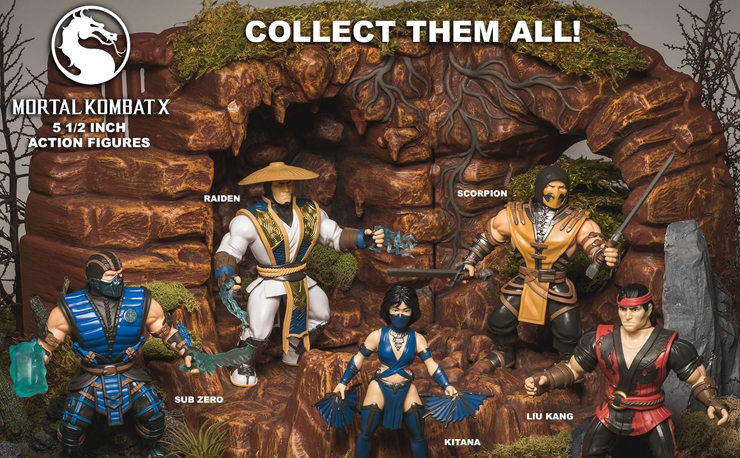 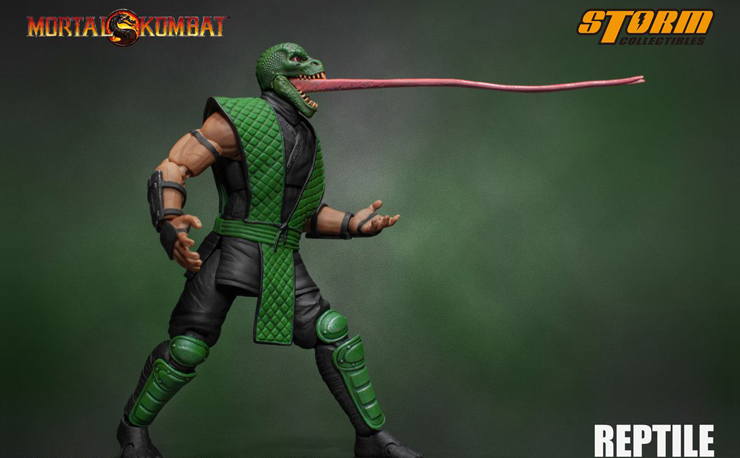 With the Chicago Comic and Entertainment Expo taking place this week from April 21 – 23, Super7 has something special lined up for C2E2 with these Street Fighter II Champion Edition Action Figures that are hitting the show. 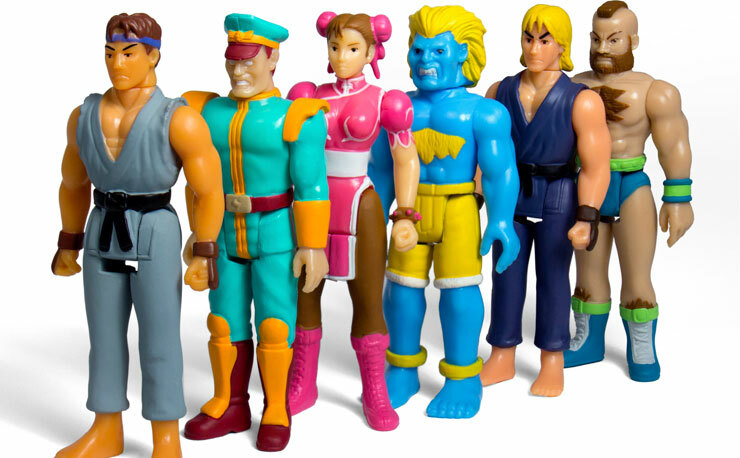 Ready to make their retro debut in the Windy City at Super7’s Booth 757, these variant colored figures follow up on the Street Fighter II Retro Action Figures (Wave 1) that released recently, as well as the Street Fighter II M.U.S.C.L.E. 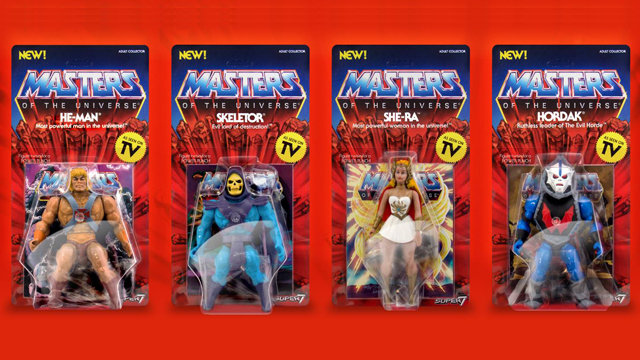 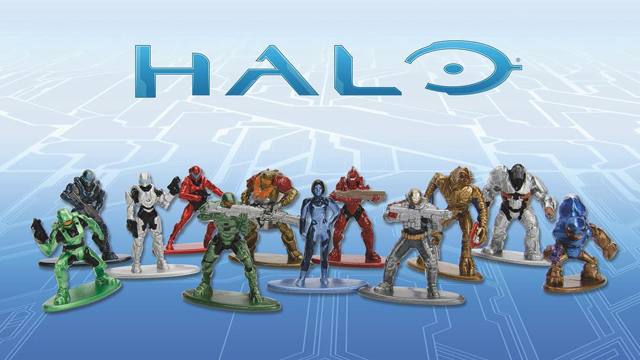 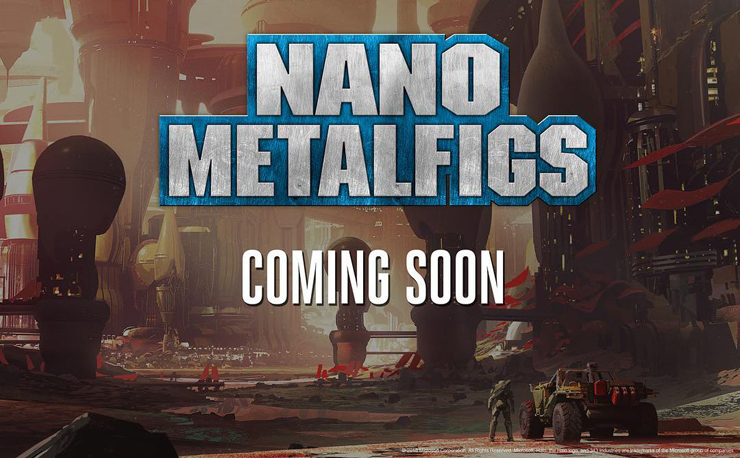 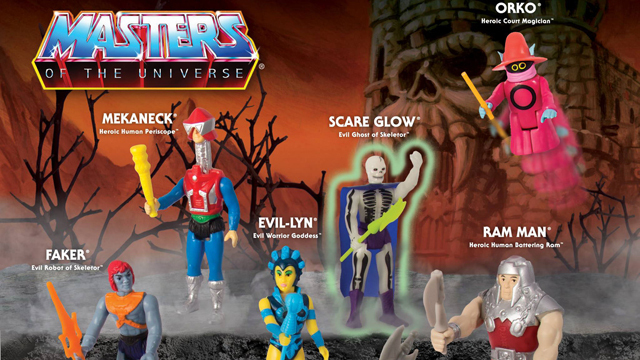 Mini-Figures that are arriving this month right here. 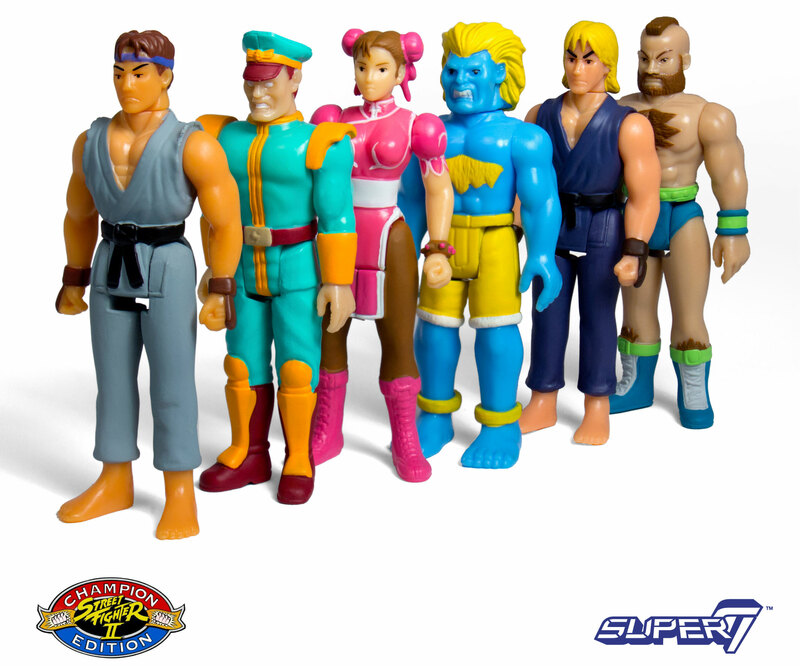 If you’re in Chicago and hitting up the C2E2 show, be sure to stop by Super7’s booth to snag a set of these rad looking Champion Edition Street Fighter II Retro Action Figures.